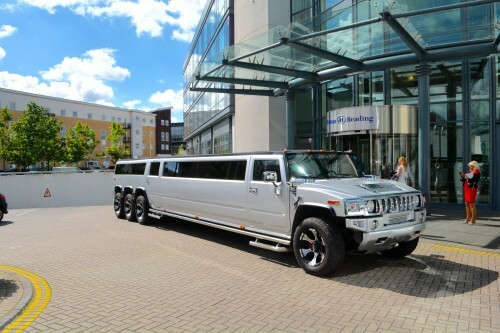 At the Oxford Limo Company we pride ourselves on our great reputation for customer service and the high standard of maintenance of our fleet of limousines and Hummer limousines and Vintage wedding cars. 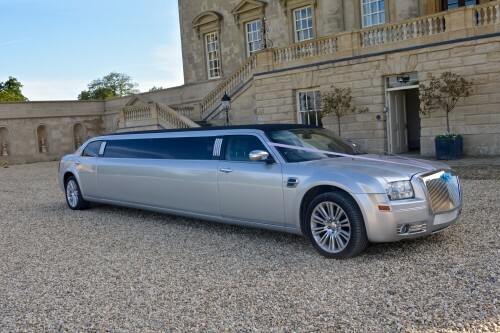 It is this reputation that has brought us regular clients throughout Oxford and Oxfordshire, Berkshire, Buckighamshire, Wiltshire and all surrounding areas. 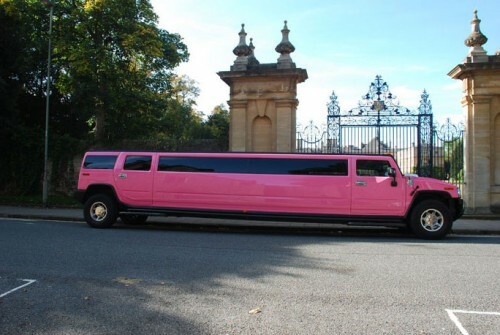 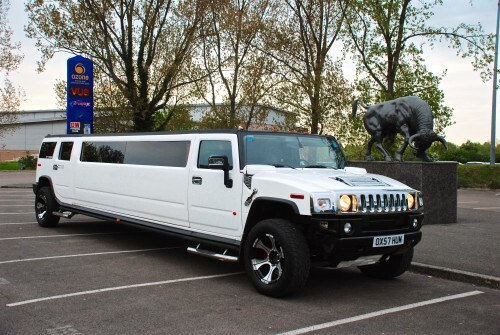 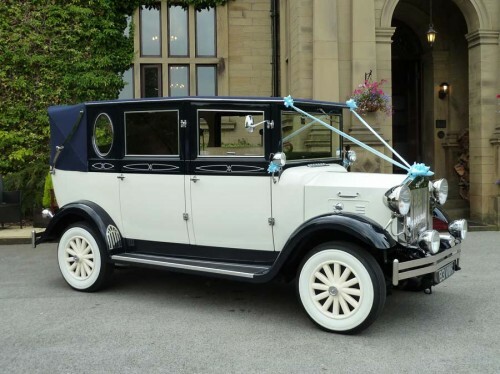 The Oxford Limo Company offers luxurious and exciting vehicle hire for school proms, weddings, birthdays, hen parties and stag parties or corporate business events. 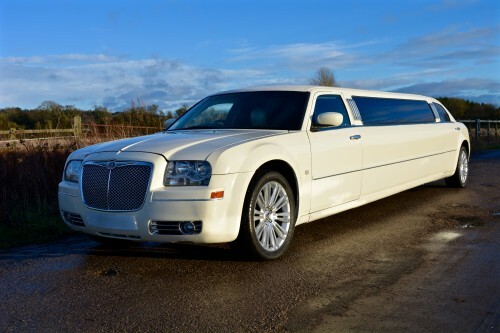 The Oxford Limo Company caters for all group sizes with limousines seating up to 8 passengers or Hummer limos seating up to 16 passengers. 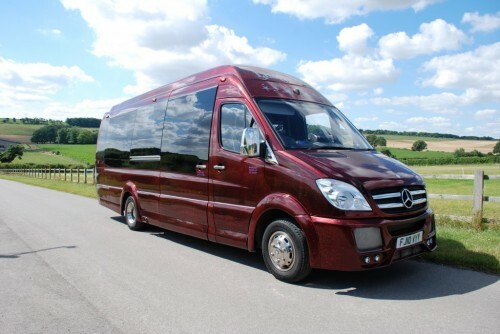 We are a family run business based in Farmoor on the Enysham / Toll road , near The Farmoor reservoir.